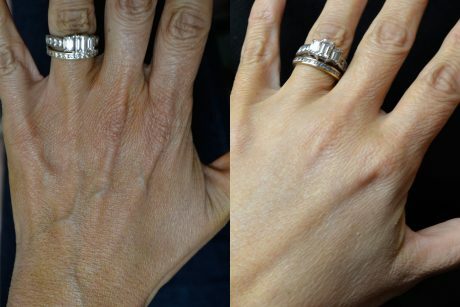 After your face, your hands can really give your age away! 2. 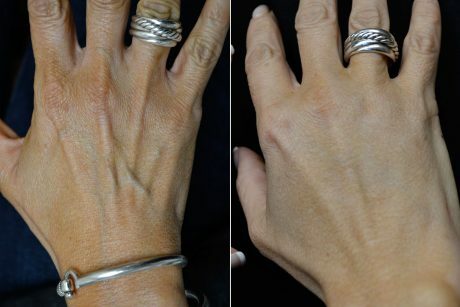 The back of your hands lose fat, which makes the tendons and veins stand out. 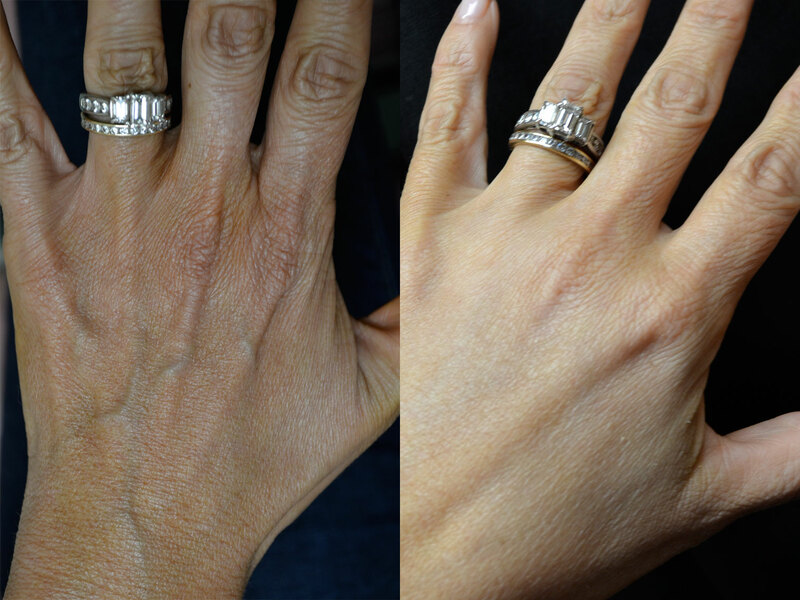 Using the Picosure laser to resurface the back of your hands, we can even up the skin. You should plan 3 treatments (some people may benefit from additional treatments) each done about a month apart. There will be no downtime from this treatment. 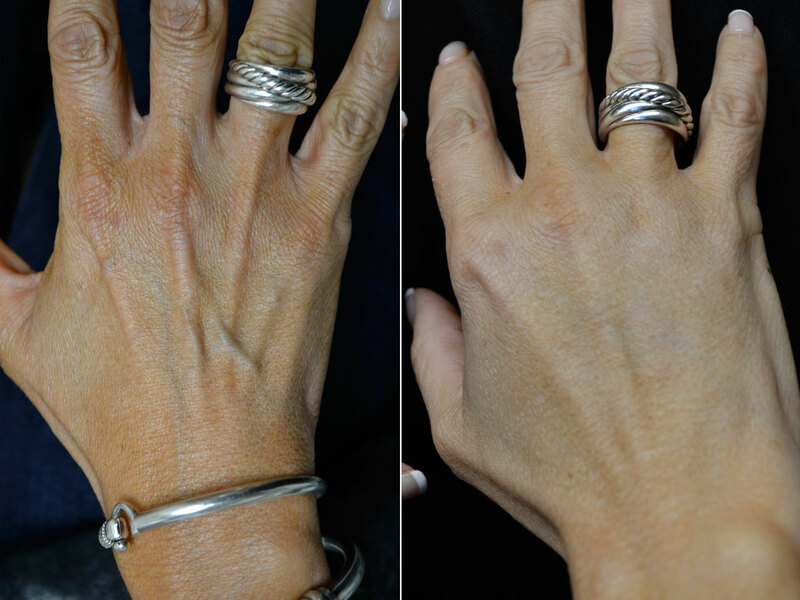 I can place fillers or your own fat, in the back of your hands, to replace the missing fat.